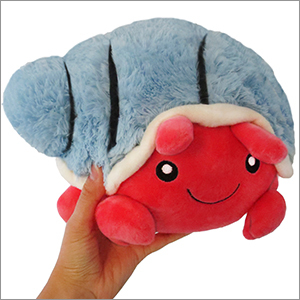 Mini Squishable Hermit Crab III: An Adorable Fuzzy Plush to Snurfle and Squeeze! Mark L. is an Ohio-based digital illustrator, kawaii enthusiast, and character designer! His love of cute toys knows no bounds. Currently accepting freelance. This hermit Crab is even cuter in person. He's a great purchase I wanted a hermit Crab when I was little so I got myself an even better one as an adult. His fuzzy shell is also a big adorable plus. I got this for myself when I got my partner the Cthulhu, (which he loves), and I just love it so much!!! I have two hermit crabs, and so when I saw the squishable I had to get it!! I LOVE the Squishables Hermit Crab III so much! It is super fluffy and the colors on it look perfect together. I definitely recommend it!!! I received Hermes for the Squish Swap and I could not be happier!! 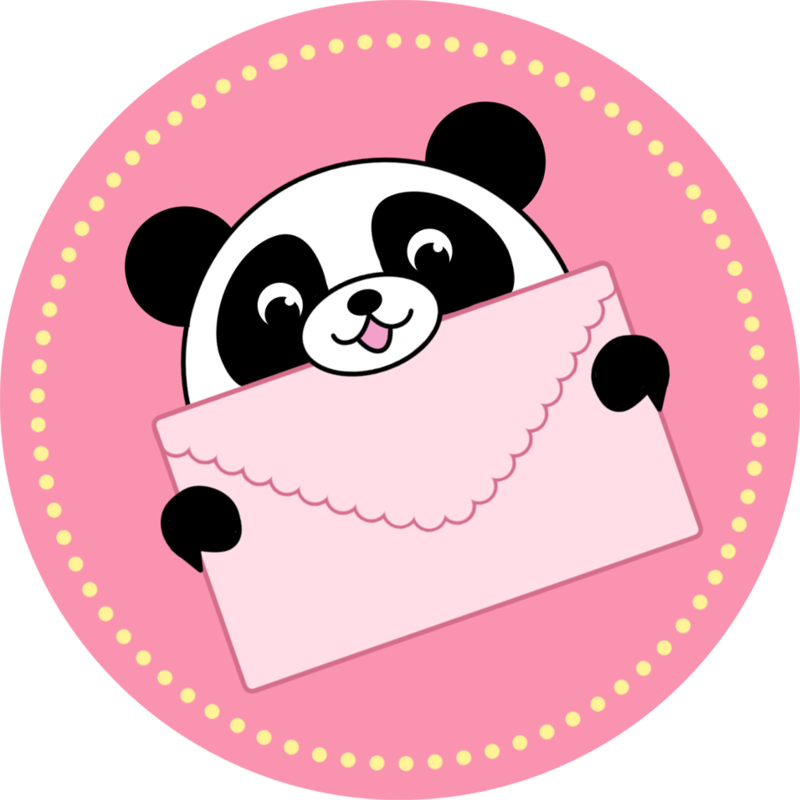 I love the colors, and he's so round and, well, squishable! Hehe!